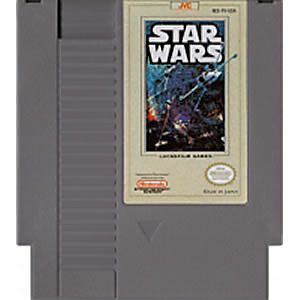 Star Wars original NES Nintendo Game cartridge only - Cleaned Tested and Guaranteed to Work! A great game for its graphics, music, respect of the source material and gameplay. 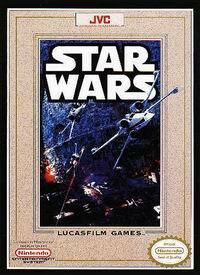 You can play as Luke, Han and Leia ; with a blaster or a lightsaber ; there are plateformer sequences, flying sequences in first person or bird's eye view. 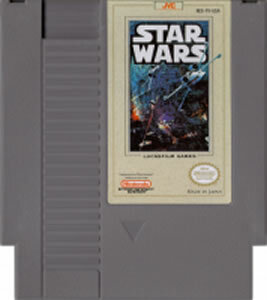 It's a tough game but winnable, not as tough as the NES sequel ! Receievd it in great condition.